One of the biggest FMCG brand, Hindustan Unilever in world were looking for Sieving solution for their Detergent powder products like Rin & Surf Excel. To understand what concerns were being faced, we need have knowledge about its manufacturing process. Detergent powder is made from several materials such as Sodium triphosphate (STTP), Zeolite, Tinopal, Dolomite & more along with smell enhancing components such as Sulfonic Acid & perfume. Most of the raw materials are imported from different internal & external vendors and are stored in big silo & moved into hopper as per batches. Into hopper all the materials are being mixed. Now one of the challenges was to eliminate any kind of contamination that materials might have as its being procured from sources. Chances of material being contaminated are high due to transit & surrounding atmosphere. Once it is finely sieved it is stored in bulk & then it goes through final safety check screening & manually dumped into the packaging machine’s hopper for packing it in different volume sachets. Once all the material is mixed, perfume is being added to the mixture from Perfume tank into PSM mixer. During this process lumps are formed in powder. So, another challenge here is to Sieve the powder again from correct mesh opening to restrict lumps being entered final product before packaging. The concern here was of installing Sifter that can easily be fitted in their current production line. Experts from our R&D department visited the plant to examine the best suitable Sieving machine(s) that can be fitted in their existing production lines. As a process of knowing the correct mesh opening, trial was conducted in our inhouse Research & Development wing. 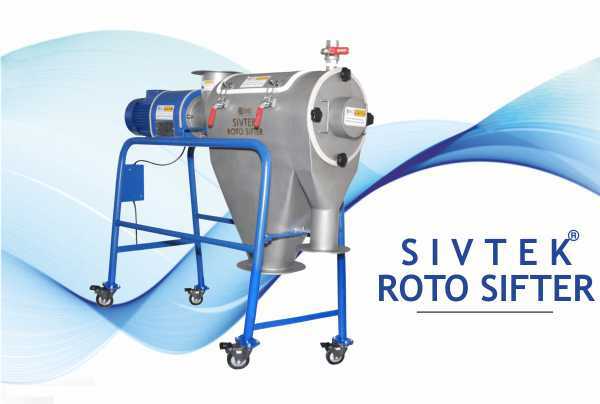 After the trail & visit we suggested them to go with Sivtek® Vibro Separator for eliminating contaminations from raw materials at initial stage & installing Inline Sivtek® Separator with 6# so that big & medium & small sized lumps can easily be restricted into final product. As per our suggestion they installed Sivtek® Vibro Separator & Inlive Sivtek® Separator & results were exactly what they were expecting. 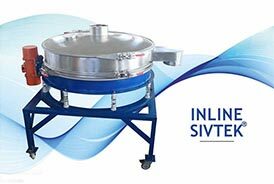 Recently one of our Marketing personnel visited the plant & interacted with Plant head regarding their feedback, to which he responded “We are extremely satisfied with Sieving & Separation solutions provided by Galaxy Sivtek. 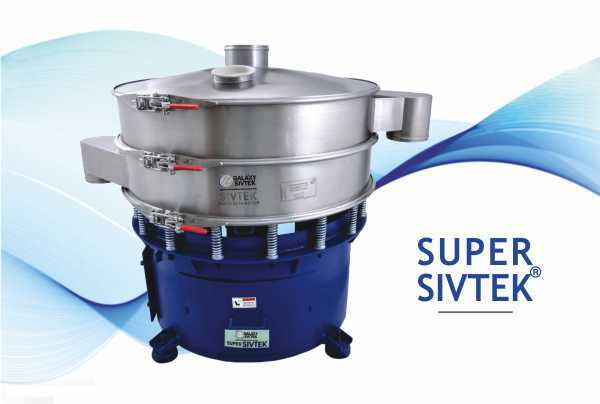 We have procured Inline Sivtek Separators & GS72 for sieving of Detergent powder at our Detergent Powder Plant. We would also appreciate after sales team for providing assistance as & when required”.